Textile nike thmfx showtime hoody gsw bleu. 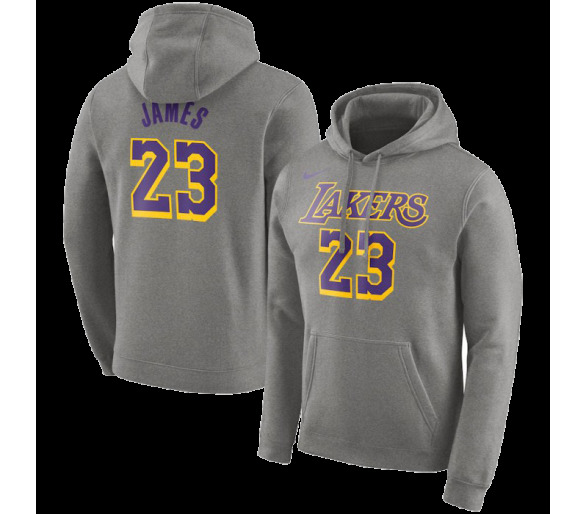 Textile nike sweat nba enfant lakers james gris. Textile nike veste thermaflex showtime gris. Textile jordan sweat jumpman crew gris. Textile nike sweat nba lakers jaune. Textile nike sweat thermaflex crewneck gris. Textile nike sweat miami city edition noir.